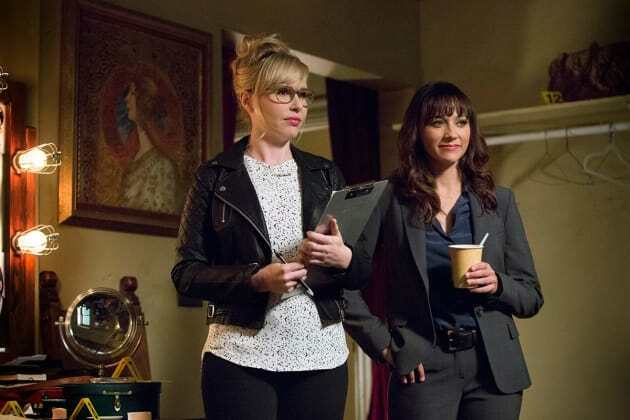 Angie Tribeca Season 1 Episode 9: "Inside Man"
We all know how deep cover works! We don't need a long explanation! Permalink: We all know how deep cover works! We don't need a long explanation! Angie: Geils, go to the beach. You're not cut out for prison. Geils: People have been telling me that since I was a kid. Permalink: People have been telling me that since I was a kid.